With the launch of Google Pixel and Pixel XL last year, Google ditched the traditional Google Now Launcher and introduced the new Pixel launcher. The new launcher has no app drawer icon and instead, users have to swipe up to access the app drawer. Even before the official launch of Pixel and Pixel XL, the Pixel launcher was made available to download for other Android phones. Also, a couple of months back, the Pixel launcher with Google Now support was ported to the non-rooted devices by a developer named AmirZ. Now, with the launch of Android Oreo, there is the same launcher but with some enhancements. Today, the same developer ‘AmirZ’ has made the Android Oreo’s Pixel launcher available to download for Non-Rooted devices. Before this, he was following the ‘Don’t Fix what’s not broken’ strategy, but this time, he added some new features in the launcher. Help, I cannot install the app because of a corrupt package error, how do I fix this? 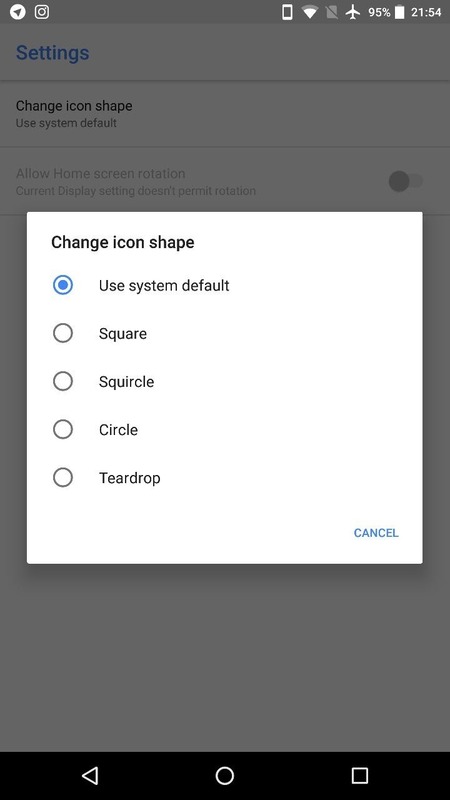 Delete the official Pixel Launcher if you have it installed. 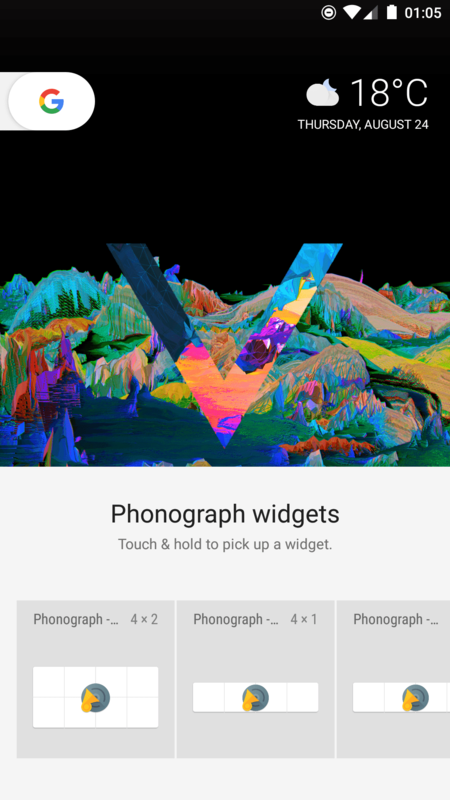 You need Android 5 or higher to install this and Android 7.1 for the full feature-set. Why does the launcher use the Pixel Launcher package name? Why is the launcher a debug variant? You need to have the app installed as a system app, or it has to be a debug variant to use the Google Now page. The workaround that Nova uses takes a lot of skill to pull off, and will also take a lot of time. So unless I want to make the rootless Pixel Launcher require root, there is no way around this at the moment. Can you release it on the Play Store? No, because the Pixel Launcher package name is not allowed. Neither is a debug variant app. Why are my app shortcuts not working? They only work on Android 7.1 and newer, and the app needs to be the default launcher. To set it as the default launcher, select “Always” when pressing the home button and choosing Launcher3. 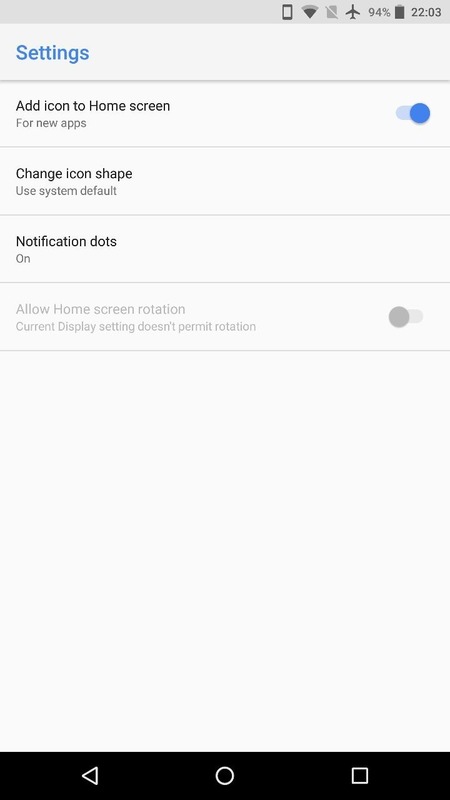 Why are my notification dots not working? They have been backported up until Marshmallow. If you are running Android 5.1 or older, please consider getting a new phone or using a custom ROM. If you are on Marshmallow or newer give the app notification access and if they still are not working reboot your phone. How do I replace the date with the weather? Enable location and Google location services, refresh the Google Now feed twice, then check again. Make sure the weather card is on the Google Now feed. I am against them because they caused a lot of problems in the Nougat version. If someone had an open source version for it, I would reconsider the feature. No, this deviates too much from the stable Launcher3 base. Can I trust installing this random APK? Everything is open source, so start Android Studio and compile it yourself if you don’t want to use my prebuilt version. So, is the app working perfectly on your phone? Do let us know via the comments section.